Trying to plan your kid’s next birthday party? Event planning can be a very stressful thing. especially when it involves a bunch of children that inevitably are going to end up running around and screaming. To prevent utter chaos, you’ve got to pick the right party for your kid and their friends. Everyone’s been to a birthday party at Magic Mountain. And sure, it’s a great place to plan a party, but that’s just it. Everyone’s already been there. 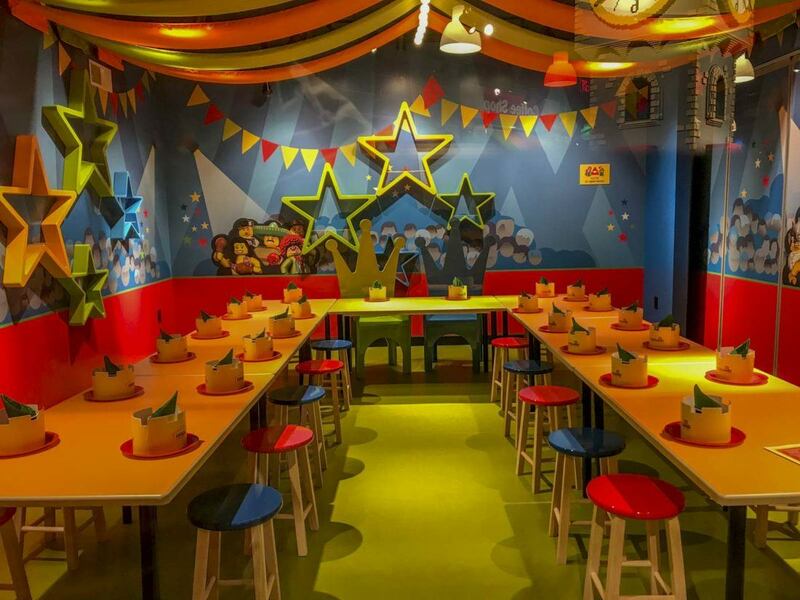 If you want to get the coolest-parent-in-the-world award, you need to look at this list of the best places to host a birthday party in Columbus. Your kiddo and their friends will be talking about the party for ages. 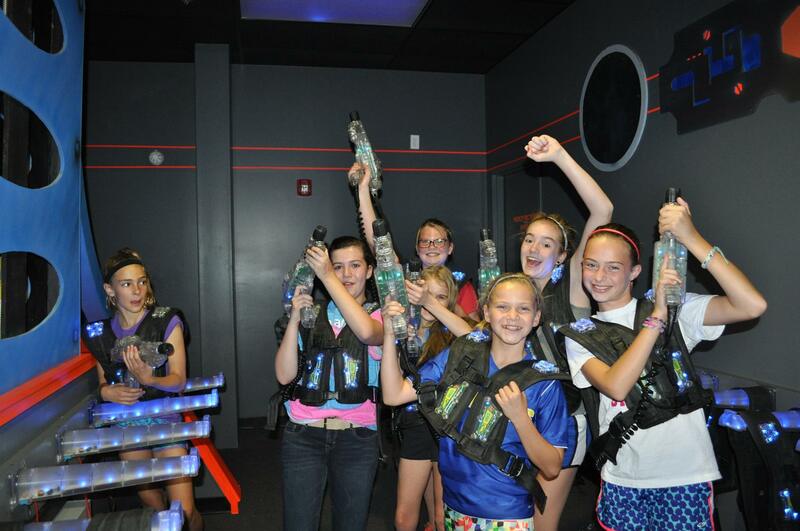 Lazer Kraze has nearly 20,000 square feet for your kid and their pals to run around. They can wear off the sugar high from the cake by playing lazer tag, jumping on ‘zero gravity’ inflatables, or playing video games in the massive arcade. There’s a snack bar and, of course, pizza. Can’t keep your little monkey from climbing all over the furniture in your house? 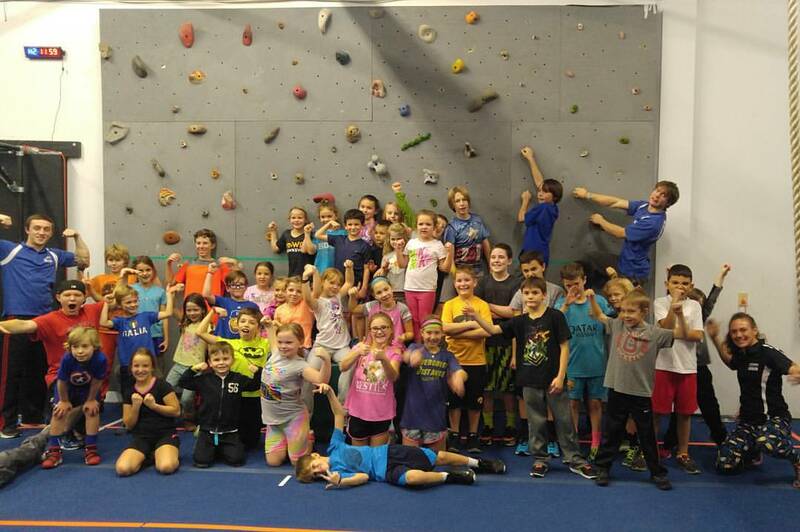 It sounds like Vertical Adventures might just be the perfect destination for their birthday. The kids can scale indoor rockwalls to their hearts’ content. 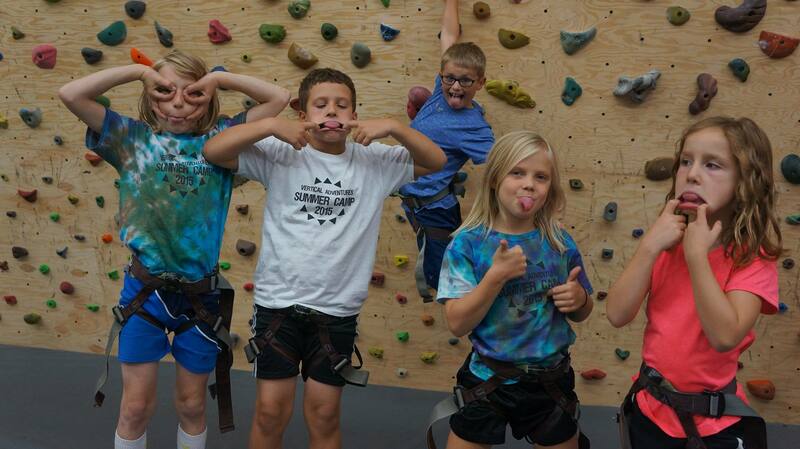 Vertical Adventures employees will be with your children at all times to ensure their saftey as they climb. Does your little princess or prince want to treat themselves to a day at the spa? 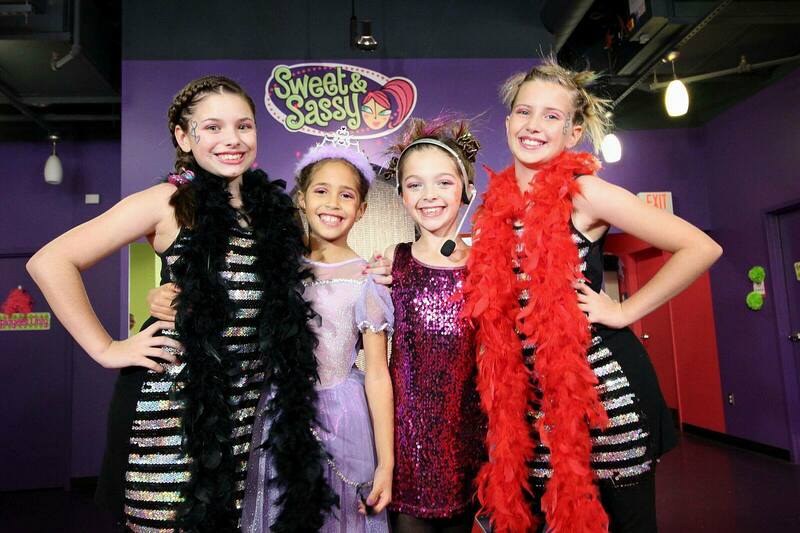 Sweet & Sassy has six different party packages including: Perfect Princess, Fashion Runway, Pop Star Premiere, Spa-tacular!, Pajama Jam, and a make-your-own VIP Party. No matter what kind of party your child picks, they’ll leave the spa feeling marvelous. Skate Zone 71 is an all-around fun time. Their concession stand has pizza and soft pretzels to fuel the partygoers’ energy. 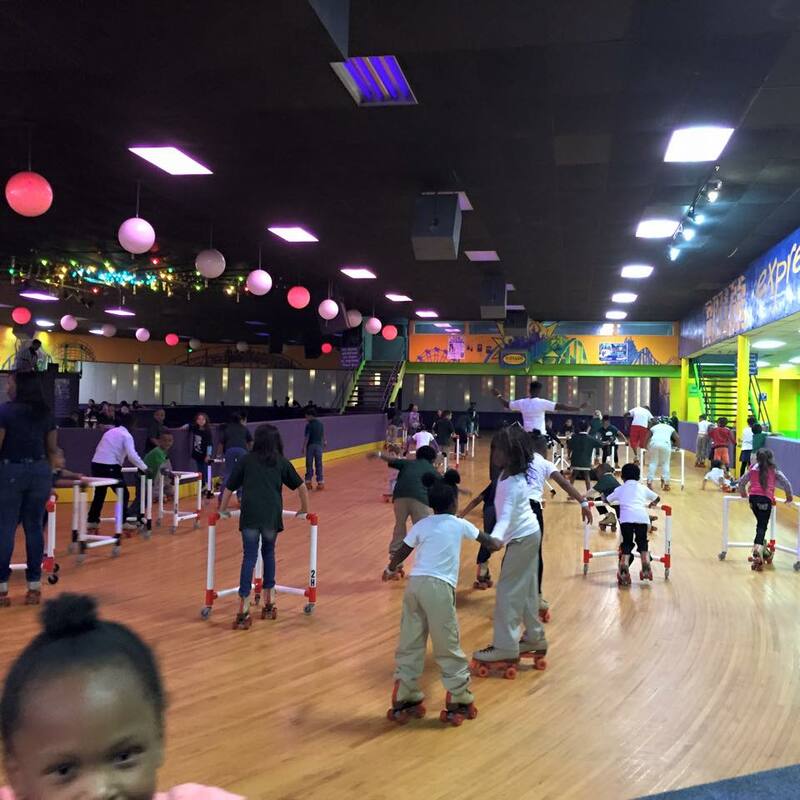 If you have kids that are a little wobbly on skates, there’s an arcade and lazer tag, too. Hey parents, maybe you can lace up a pair of skates and show the kids how it’s done! 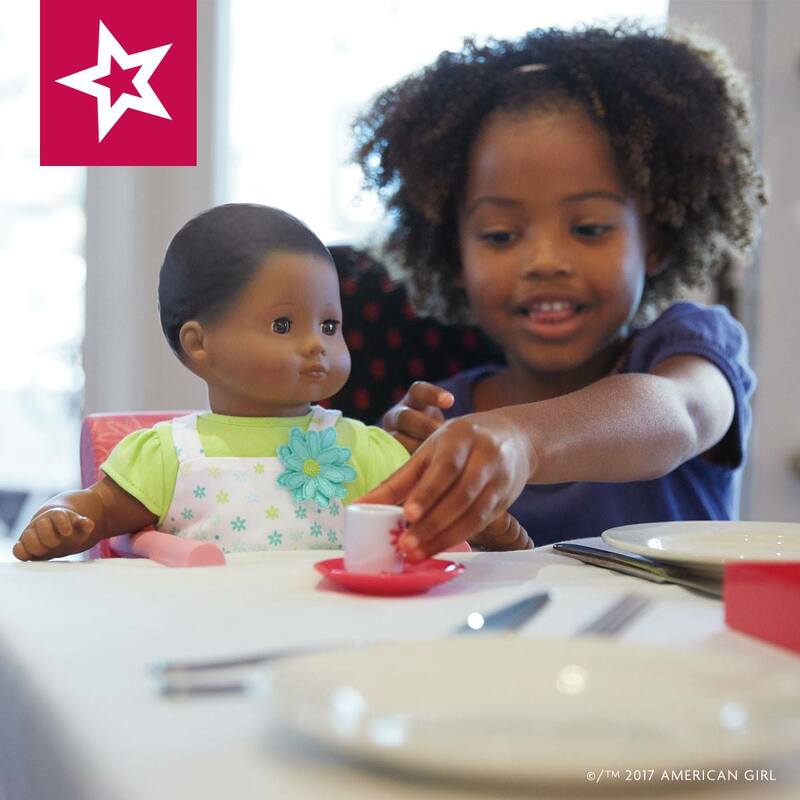 The American Girl Doll Store and Bistro is a great way to get your daughter, her friends, and their dolls together for an event. Sit down in the bistro and have a tea party, but with real food! Then get your doll a new hairdo and outfit. Birthday success, right there. Does your child have what it takes to be the next American Ninja Warrior? It sounds like they better start honing in on their skills. The Movement Lab is the perfect place to test your abilities on all sorts of obstacles. 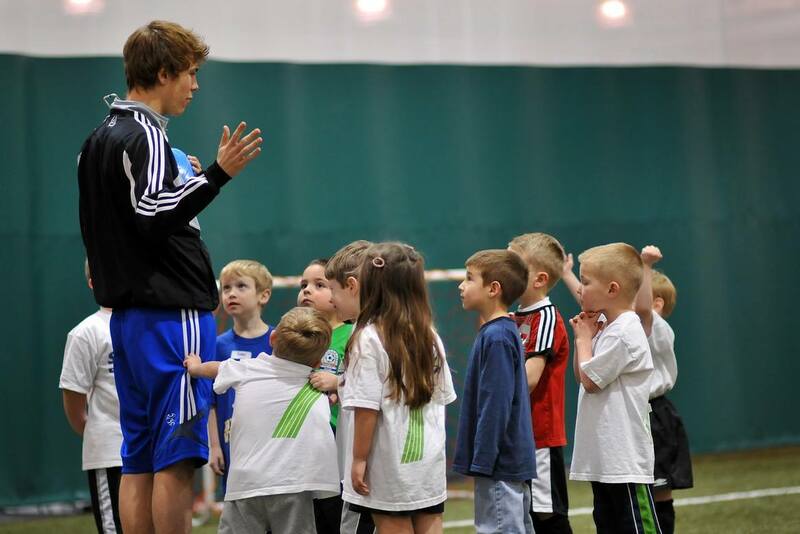 There will be certified instructors there to help your kids safetly navigate each one. Sky Zone will let your little one and their friends soar to new heights. 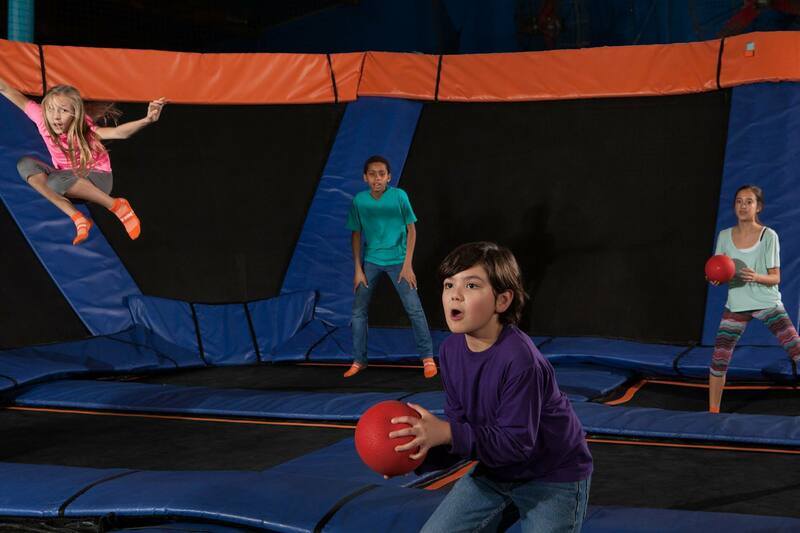 The trampoline park has a pretty sweet party package which includes trampoline time, food and drinks, a t-shirt for the birthday boy or girl, and more. Just slip on the special Sky Zone orange trampoline socks and start jumping! This is literally the one time you’ll be happy to see the kids bouncing off of the walls. Mr. Game Room will bring the party to you! These mobile arcades are sure to impress not only your kiddo’s friends, but their parents as well. You can choose different packages which include a 20-player arcade experience, a 16-player arcade experience, and a 12-player mobile lazer tag party. 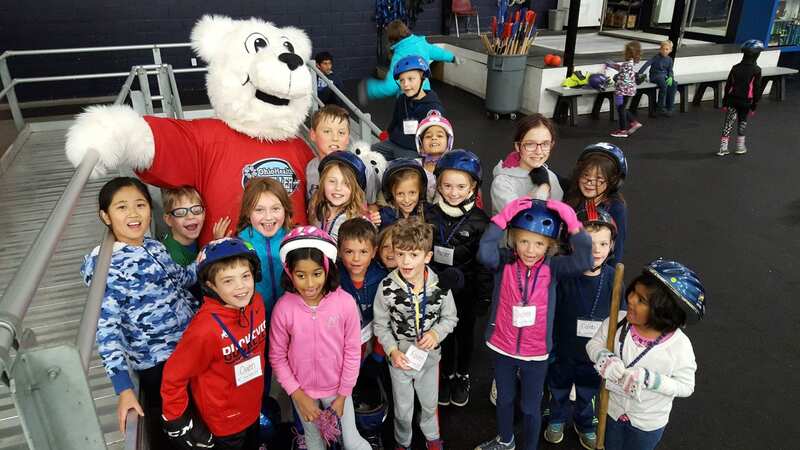 Whether your child is inspired by Gracie Gold or Sergei Bobrovsky, a birthday party at the Chiller should be on your radar. Don’t worry about the pizza and the cake. The Chiller birthday party package comes with: one of hour ice skating, tableware, invitations, pizza, lemonade, water, a sheet cake, and more! If your child is a soccer star and wants to play for Columbus Crew SC or the Columbus Eagles, Super Kick would be a great choice for their bithday extravaganza. The kids will have one full hour to run around the soccer field, which means a nice quiet night when you finally get home! Let your kids get out on the springboard and channel their inner Simone Biles. They can jump, tumble, run, and have a ton of fun. 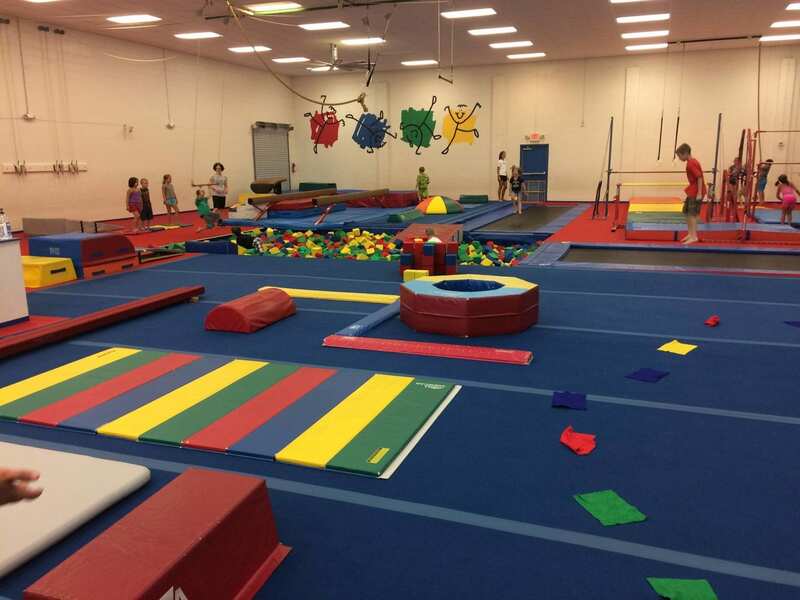 A party at Wendy’s Gymnastics are perfect for kids of all ages, including the little ones. Wendy’s offers classes for tykes as little as a year old. LEGOLAND Discovery Center is probably one of the legit coolest places a kid could ever celebrate their birthday. There are 3 different packages for parents to choose from, but all of them include access to play experiences, rides, and the 4D movie theater, as well as drinks and cake! Planning the ultimate kids party can be stressful. If you want to skip out on the work of figuring out all of the details yourself, you totally can. Perfect Parties plans celebrations for kids, including epic sleepovers. Seriously, where were these when I was growing up? The parties range in price, but they are a crazy good value for the services that you get.